Come indulge your sweet tooth at Relais des Pins when the snow begins to melt. 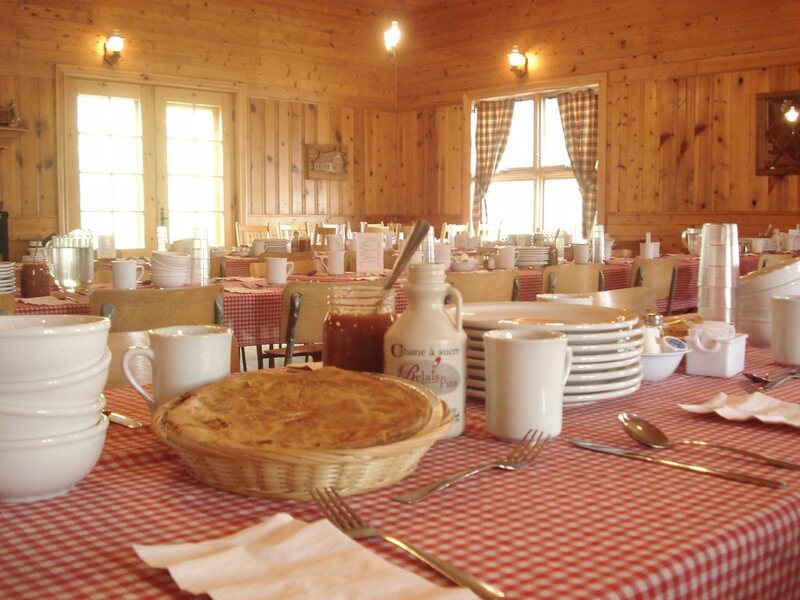 During maple sugar time in March and April, our warm and friendly sugar shack is the place to be. We serve a hot all-you-can-eat meal directly at your table! Maple taffy cooled on snow is always included. 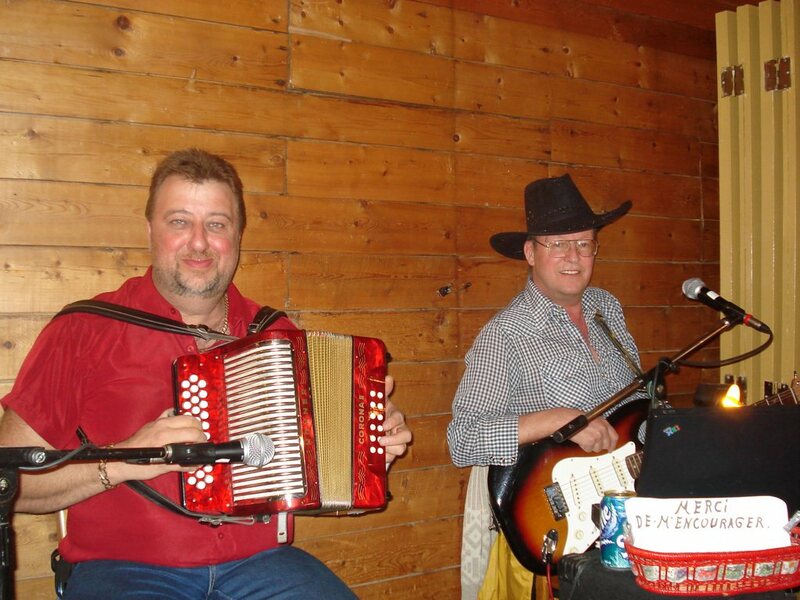 Folk musical entertainment is provided by our accordion player while you eat. Occasionally, he is accompanied by a guitarist, and this duo performs lively tunes that will have you dancing and singing along. Couples and groups are welcome to enjoy a meal in our restaurant’s air-conditioned dining room (seating capacity of 300). The sugar shack is available the rest of the year upon reservation. Our restaurant has a liquor licence. Shop selling maple products onsite. March through April. Year-round for reservations. Restaurant open every day from June to October.